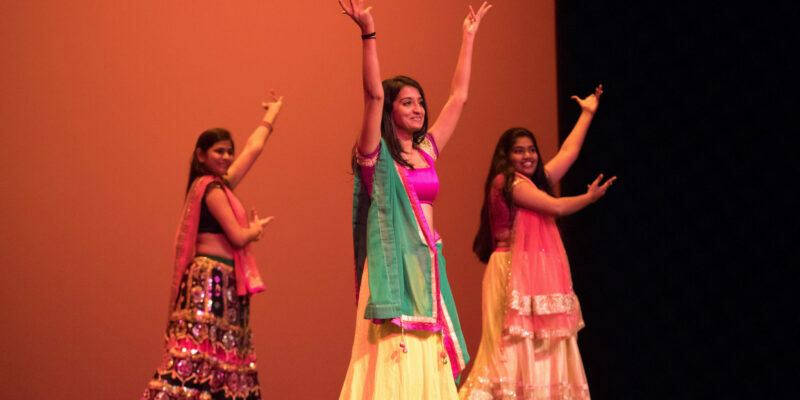 The Missouri S&T music program invites the public to attend its Performing Arts Holiday Concert in December. The 61st annual Asphalt Conference will be held Nov. 27-28 at Missouri S&T. 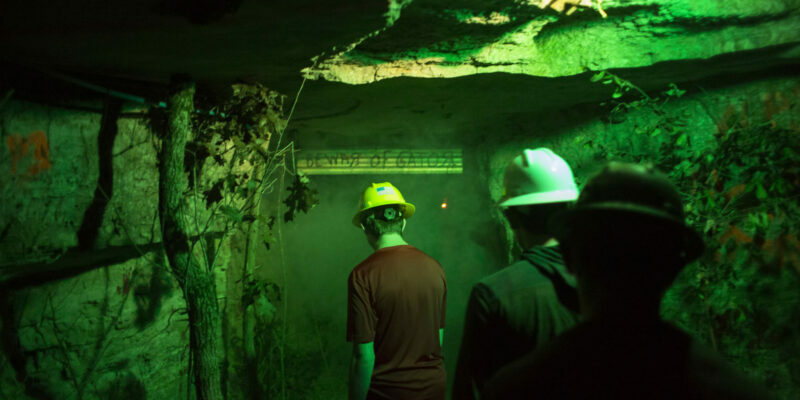 Registration is $135 per person and is available online at asphalt.mst.edu. 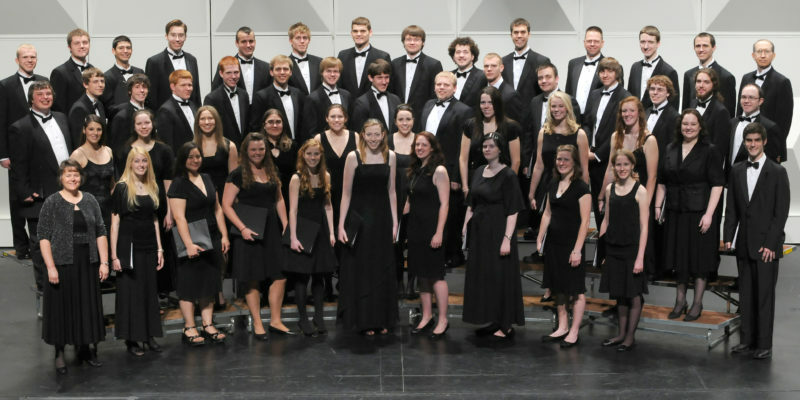 The Missouri S&T Chamber Choir and University Choir invite the public to attend their annual fall concert in November. 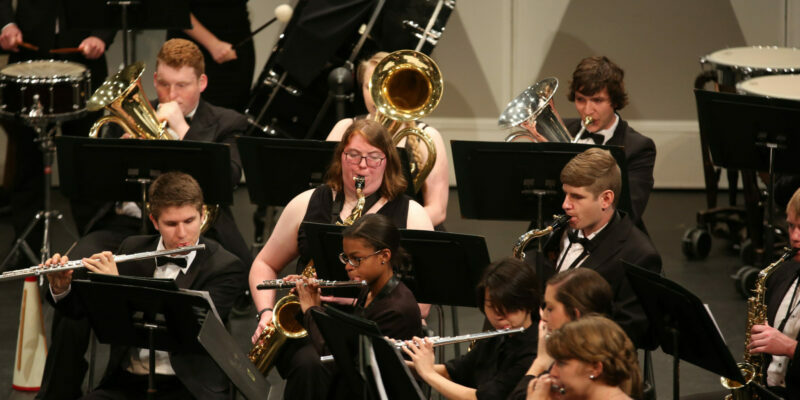 The Missouri S&T Symphonic Band and Wind Symphony invite the public to attend their fall concert in November. 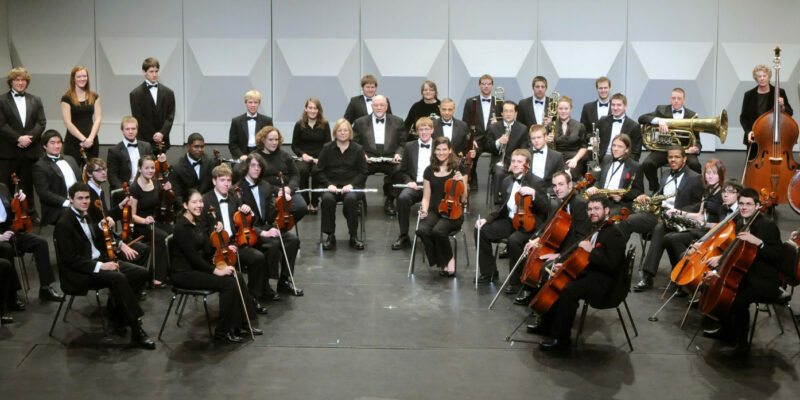 The Missouri S&T Chamber and Symphony Orchestras invite the public to attend their fall concert in early November. 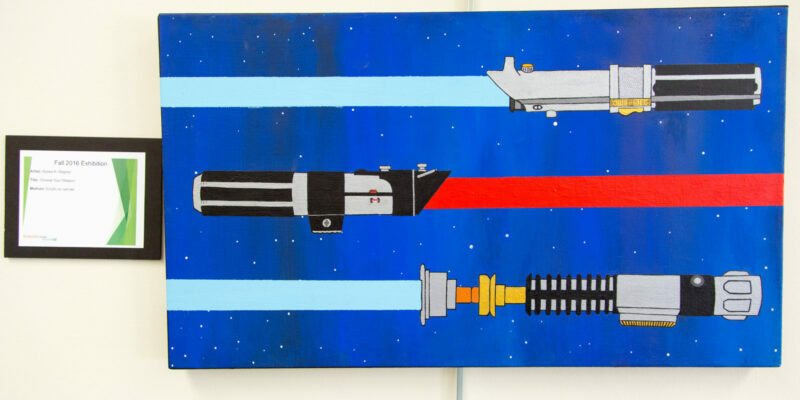 The area community is invited to attend an artist reception to view a collection of paintings, drawings and sculptures created by Missouri S&T students. 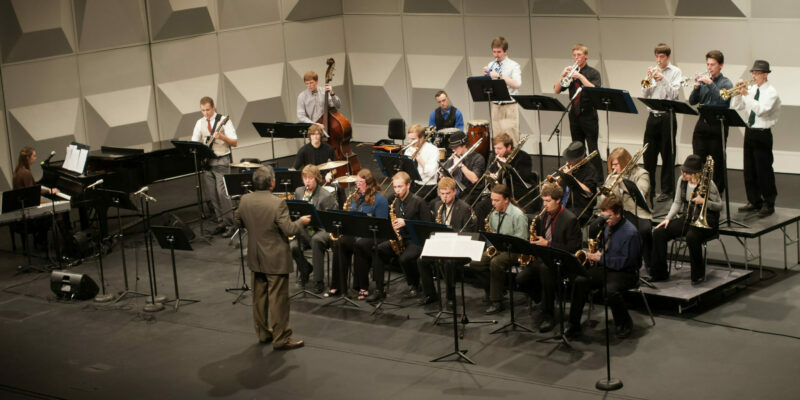 The Jazz Ensemble at Missouri S&T will perform its fall concert on Nov. 1 in Leach Theatre of Castleman Hall, located at 10th and Main streets in Rolla.